Garages, Basements, Patios, and More! Mechanic Shops, Kitchens, Restaurants, Kennels, and More! Factories, Warehouses, Machine Shops, and More! Garages, basements, patios, sidewalks, porches, and more! Showrooms, commercial kitchens, kennels, veterinary clinics, retail stores, and more! Factories, warehouses, machine shops, aircraft hangers, and more! Looking to beautify and protect your concrete floors? 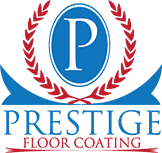 Prestige Floor Coating is here to help! 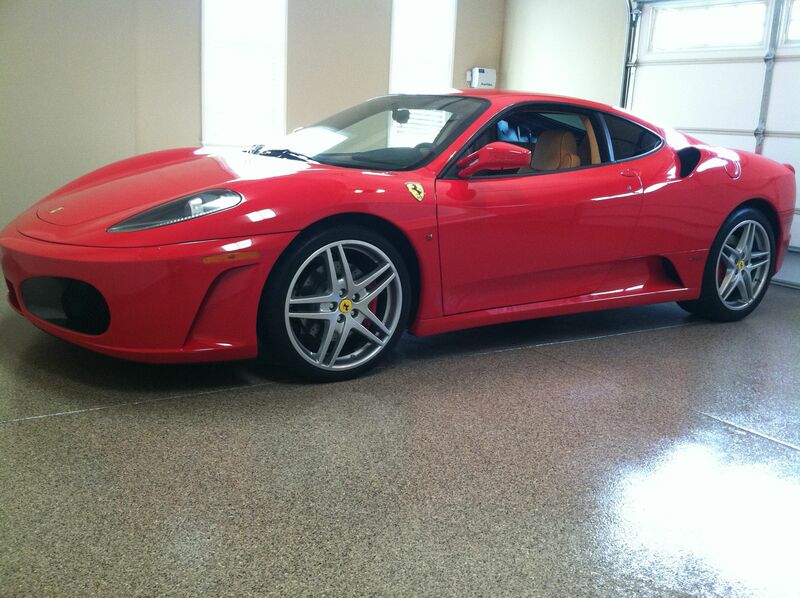 At Prestige Floor Coating, we have been helping home and business owners protect their concrete floor since 1996. With more than 500 color and design options, we have a look to fit any need. Beyond aesthetics, our floor coatings use industrial grade products, creating a floor that is up to 800 times stronger than concrete alone. Give us a call at (443) 519-2628 or contact us online for a FREE estimate today! How Long Does It Take to Install a Floor Coating? Our floor coating projects generally take two days. While you may find some flooring companies that promise they can complete the job in a single day, we prefer to take a thorough approach to floor preparation, ensuring a stronger, longer lasting adhesion. Allowing an additional day between base coats and top coat also provides a better bond between coatings, providing a stronger, more durable floor than many of the single day systems. We stay true to our commitment to quality through every step. We want to provide our customers with the highest quality floor coatings possible, allowing us to offer an industry-leading warranty protection on our products and installations! Our stronghold floors are guaranteed to never peel under normal use. With our lifetime warranty, if your floors begin flaking or peeling due to faulty product or installation, we will replace them at no charge to you. For any additional questions, please reach out to us at (443) 519-2628 or take a look at our FAQs. We stay true to our commitment to quality through every step. We want to provide our customers with the highest quality floor coatings possible, allowing us to offer industry-leading warranty protection on our products and installations! Our stronghold floors are guaranteed to never peel under normal use. With our lifetime warranty, if your floors begin flaking or peeling due to faulty product or installation, we will replace them at no charge to you. 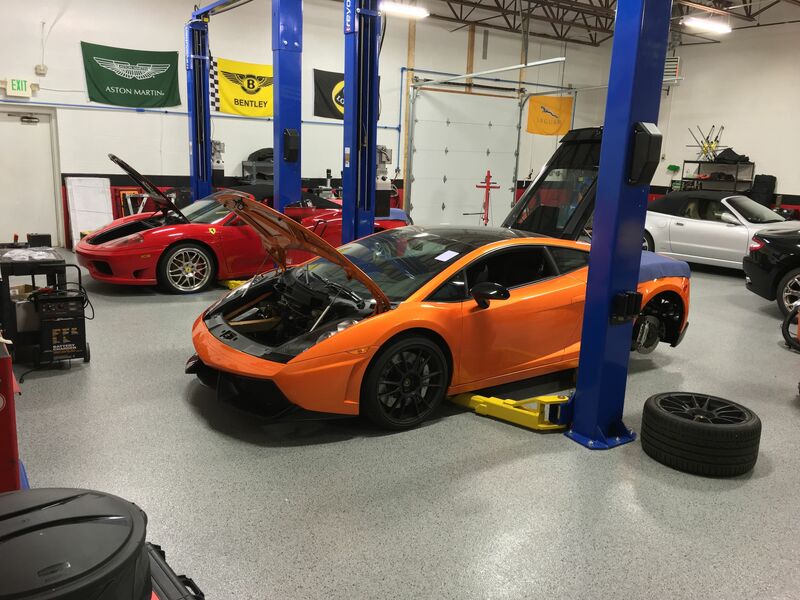 If you know the dimensions of the floor you wish to have coated, we can usually provide you with a rough estimate over the phone—allowing you to price out your project in a convenient, no-pressure environment. At Prestige Floor Coating, we aim to make the process as simple and hassle-free as possible. For your free Baltimore floor coating estimate, give us a call today at (443) 519-2628 or contact us online!